1. Download the free ibotta app onto your smartphone then register for an account (also completely free). 2. Search for offers or activities you would like to take advantage of. 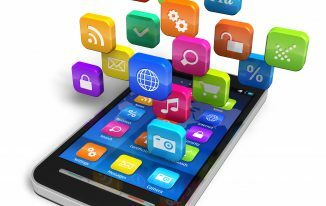 The app allows you to search by product, store or activity. You can also add the stores you shop at locally and online to reduce the time needed to sort through stores that are not regional to you. 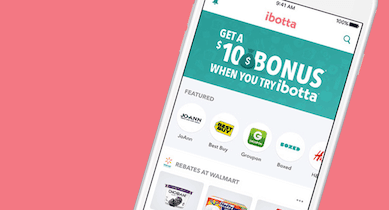 ibotta is no longer just about saving at the grocery store only. In fact, they now offer savings towards over (300) venues to include restaurants and travel services so make sure you take some time to look at all they have to now offer. 3. Add offers by clicking on the (+) button and then read over the offer terms screen so you know exactly what needs to get completed (purchased) in order to earn your cash back. 4. Shop for your selected items. Make sure you know if the offer is store specific so you don’t purchase an item from a store that isn’t covered by ibotta. After making your purchases don’t lose your receipts – you will need them for the next step. 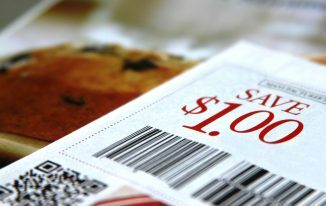 Also, all ibotta savings offers can be ‘stacked’ with traditional coupons. This is what makes this app so appealing to bargain shoppers. They can still use their coupons (mobile or paper) and then can add the ibotta savings after. 5. 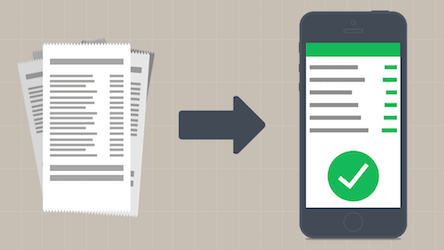 Upload a picture of your receipt using the ibotta mobile app’s ‘redeem’ function. Don’t wait too long to submit your receipts as most offers must be redeemed by a specific date or they will expire (much like a traditional coupon). Within 48 hours of upload your earned cash back savings will be deposited into your ibotta account and will be reflected in your available balance. 6. Withdraw your earnings after you have reached a minimum available balance of $20. Earnings can be deposited directly into your Paypal account or you can choose from one of the many featured Gift Cards available for redemption. 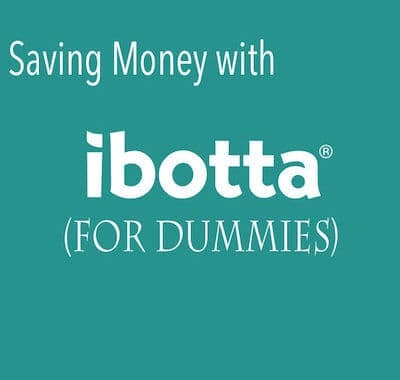 You will find that it doesn’t take long for the ibotta app to become a regular part of your weekly money saving routine. It really is super easy to use and they are continually adding to their available database of stores and services. Don’t give away more money that you need to – start using ibotta today. 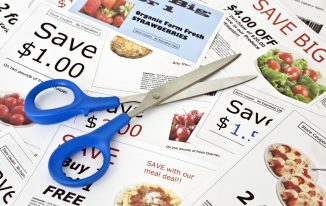 For more money saving articles and tricks see our full section of free coupon related articles. Clearance Alert – Degree Deodorant Only $1.24 at Target – Hurry!